There's a new Shadowrun Game! 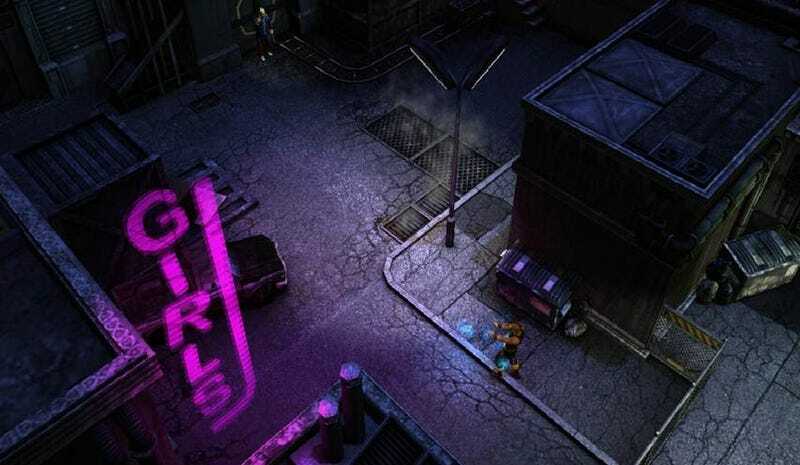 Cliffhanger Productions, the team currently working on Jagged Alliance Online, are also working on a new Shadowrun game. Yes, a new Shadowrun game. And it's not a shooter. Phew. The popular old role-playing franchise, which had great adaptations on the Genesis and SNES and a terrible one on the Xbox 360 and PC, will be back in a manner more suitable considering the universe, which blends cyberpunk and old-world magic. They're working with the publishers of the actual Shadowrun pen-and-paper game to make sure it's a faithful adaptation of the source, and with the game to run in a browser are hoping for maximum accessibility. You can see the full announcement for Shadowrun Online below.